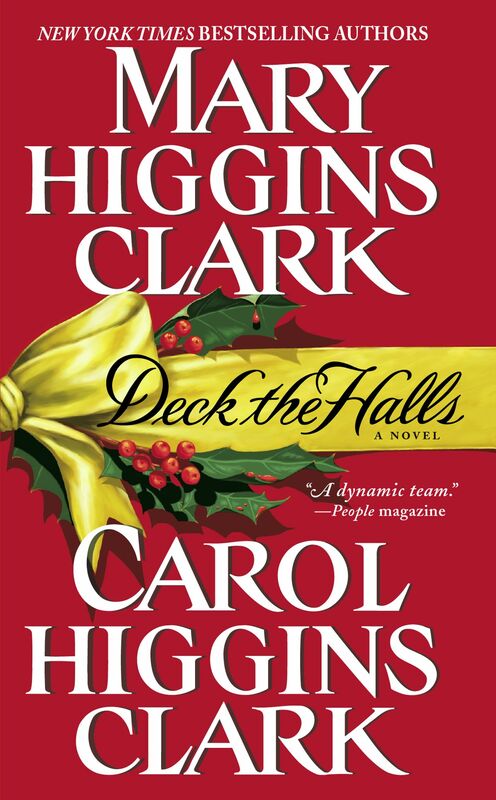 In their first acclaimed work of collaboration, Mary Higgins Clark, the Queen of Suspense, and her daughter, bestselling author Carol Higgins Clark, create an exciting and entertaining story of a holiday kidnapping. 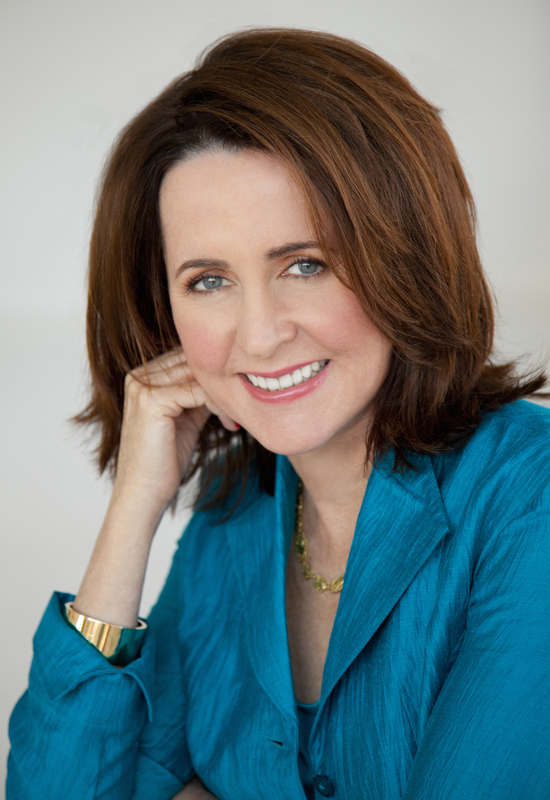 Three days before Christmas, Regan Reilly, the dynamic young sleuth featured in the novels of Carol Higgins Clark, accidentally meets Alvirah Meehan, Mary Higgins Clark's famous lottery winner and amateur detective, at a New Jersey dentist's office. That's where it all begins. While Regan's mother, Nora, the famous mystery writer, is in the hospital with a broken leg, her husband, Luke, and his chauffeur, Rosita, are kidnapped and held for a million-dollar ransom. Together, Regan and Alvirah track the case as the inept yet dangerous kidnappers make their demands known. Meanwhile, Luke and Rosita are held captive on a houseboat on the Hudson River and a fierce winter storm is gathering force. A true Christmas classic, Deck The Halls blends suspense with poignancy, laugh-out-loud humor, and all-around holiday cheer.